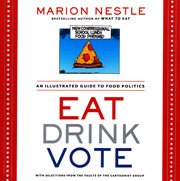 If you are in New York March 25, we invite you to hear Marion Nestle speak about Eat Drink Vote. Marion will be speaking as part of NYU’s Speakers on the Square program. Her talk is 6:30 – 8PM in the NYU Kimmel Center for University Life. Marion Nestle set down for a chat with Maria Rodale and you can see the video here! They touch on several of the key issues in the book which reminds us that while the 2013 elections are over, we can continue to vote with our forks! It all started with a green bean! 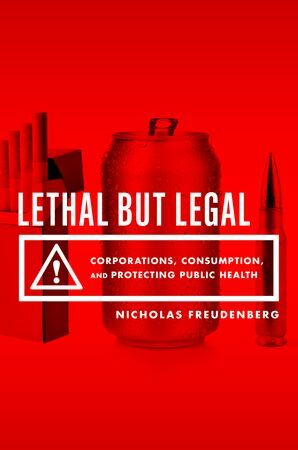 Maria Rodale, CEO and Chairman of Rodale, Inc – the publisher of Eat Drink Vote, interviewed Marion Nestle. In the interview Marion disclosed that her interest in food started at the age of eight. The inspiration? A green bean. Read the full interview here. Eat Drink Vote will be published on Wednesday September 4. 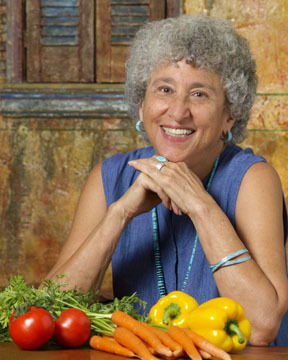 To celebrate, Marion Nestle will be at the Union Square Greenmarket Wednesday September 4 noon – 1:30 to sign copies.